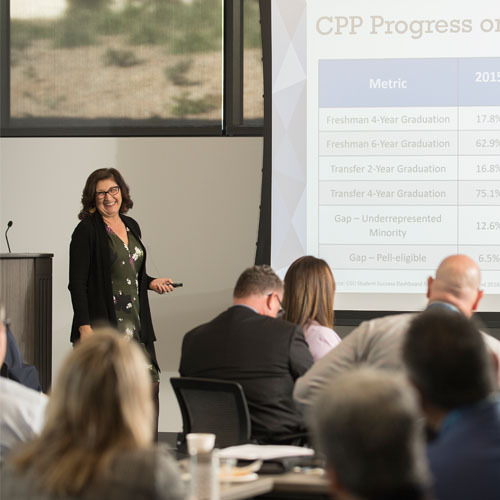 The Office of Outreach, Recruitment, and Educational Partnerships (OREP) encompass the Pre-Collegiate TRIO Program, the Early Assessment Program, pre-admission advising, campus tours, and outreach. 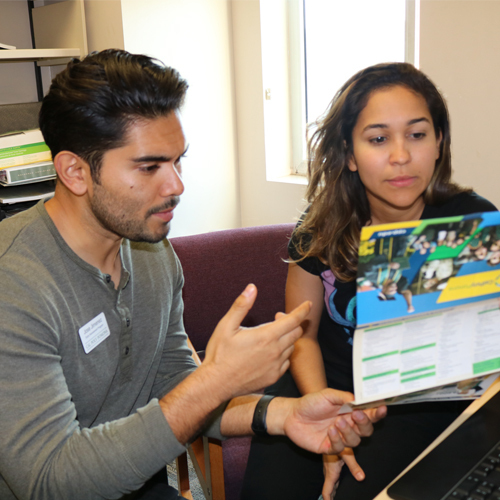 Our Outreach staff attends various events, including college fairs and classroom visits to provide prospective students with information to determine whether Cal Poly Pomona will fit their educational goals. The OREP staff are available to assist California-based prospective students to understand the application process, requirements for admissions, and details regarding impacted, and non-impacted programs. The OREP counselors are available for pre-admission advising Monday - Friday from 9:00 a.m. to 4:00 p.m in the Student Services Building, East (121), first floor. To schedule an appointment call (909) 869-3529. If you have coursework or hold a degree from an out-of-state or international institution, please visit the Office of Admissions and Enrollment Planning to learn more. 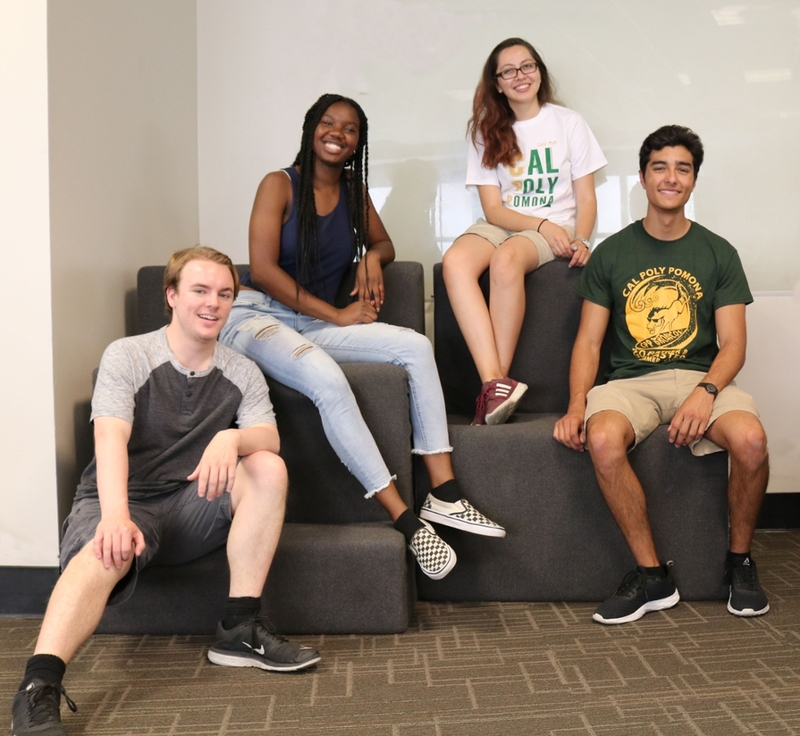 Take a tour of the Cal Poly Pomona campus with our knowledgeable student ambassadors. To learn more and reserve a tour click on the link below.